Many of you probably know I am much into laptops and more specifically Dell laptops. 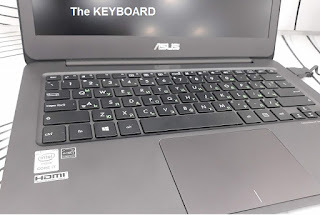 Among the other computer brands that I prefer I would probably put ASUS in my top 5 list. Their ultrabook have always been a role-model when we speak for looks, design, innovation and performance. 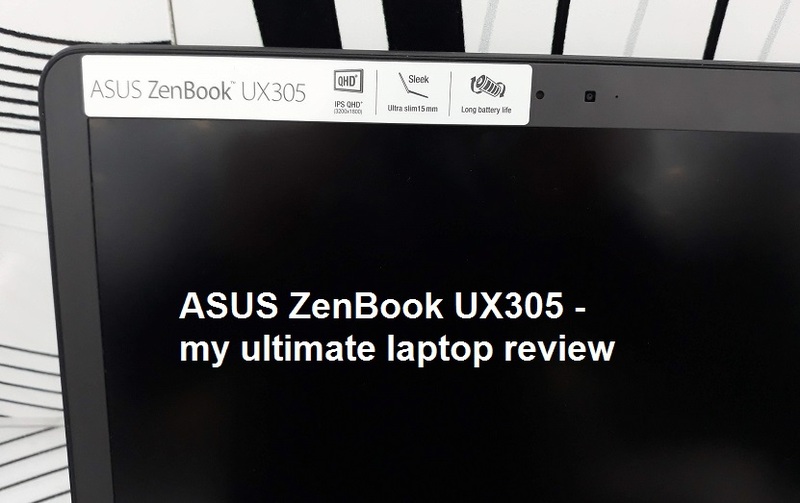 That is the case with the laptop I will review today - the 13 inch ultra-thin ASUS ZenBook UX305. This laptop has the rugged solid feel that I like so much in compact laptops, just like the MacBook Air. But the ASUS ZenBook UX305 is not all about the looks, it also delivers pretty good performance for a compact mobile machine. 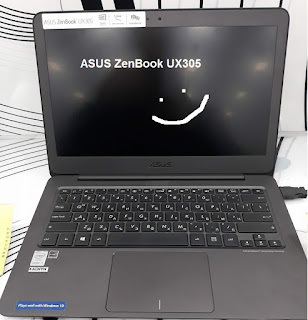 ASUS ZenBook UX305 is very comfortable to type on. Keys have a nice travel and click and also look durable. 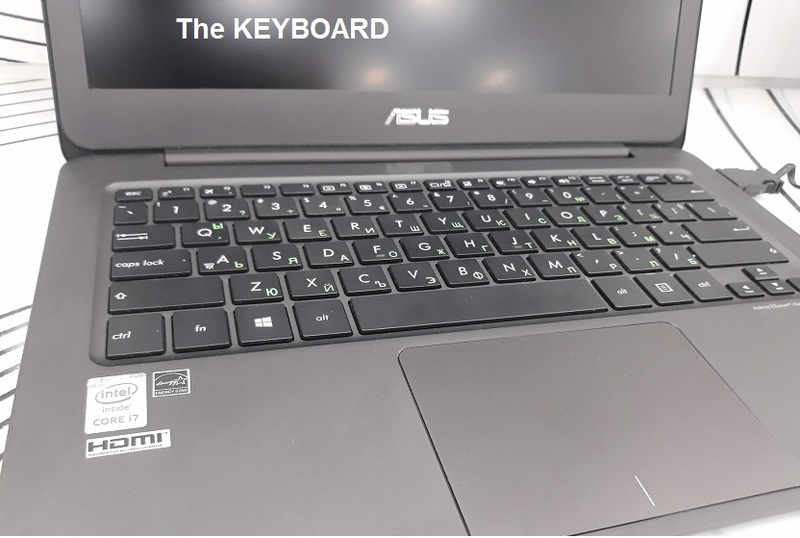 One thing I didn't like is the fact that keys are completely flat, something I hate in computer keyboards, makes me feel them like touchscreen or something similar. 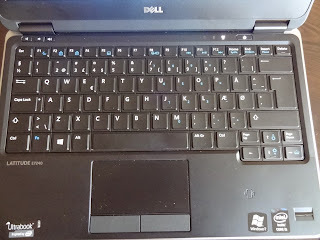 I like the keyboard in my Dell Latitude E7240 much better. So, at the end of this review, a very important question came in my mind - would I change my long-time work companion in the face of my Dell Latitude E7240 for the sleeker ASUS ZenBook UX305? The answer here would be no, and not because the ZenBook UX305 is a bad computer, not by any means. It just that I don't really think it would be a more reliable machine compared to the E7240. Also in regards to performance, with Intel Core i5 and 8GB of RAM I think my Dell still holds up to the game pretty well. What makes the Dell Latitude E7240 the ultimate ultrabook?